We've been told we have the best Fish and Chips in town. 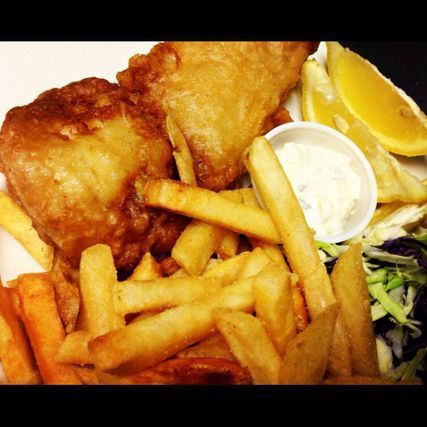 Try our beer battered hunks of Icelandic cod served with chips, tartar sauce and coleslaw. 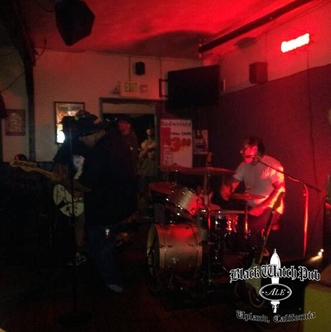 For over 30 years, the Black Watch Pub has had live music every Friday and Saturday night. If you're looking for local musical talent, look no further. 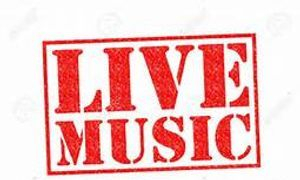 We bring in your best local musicians and our venue is a favorite. That's because, we know good live music. Check our calendar section to find out who's playing this weekend. 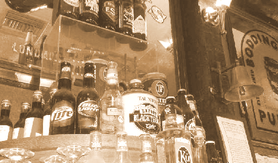 Come try our NEW CRAFT BEERS for just $6.50 everyday. My husband and I loved it. They had a band that played awesome very nice the bartender is very courteous and sweet. I love loved the atmosphere very friendly people. Their fish and chips are incredibly delicious . My husband and I have come here for close to 5 years. 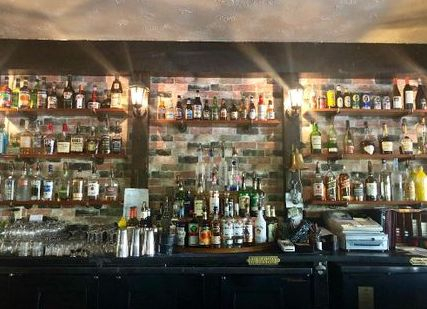 Awesome drinks, great food and wonderful service. We've recently started to come for ALL dodger games with our family (go Dodgers!). Typically there are between 8-12 of us, and we've always been treated well. Occasionally it gets busy and hectic, but never to the point it becomes a problem. This week Darlene was especially helpful. She took care of a full house and does her job well. Definitely a place to come to for many different reasons. Homey atmosphere, a bit small yet cozy. Great tasting food and broad selection of drinks. The pear cider is so refreshing buts alcoholic. Great service. Very nice beer selection. No pretension. Shepherd's pie was very tasty. Sandwiches were very good. Fries above average. Our waitress was particularly attentive to our table. Overall an above average experience in a cozy environment. As close as I have come in Southern California to an authentic British pub experience. 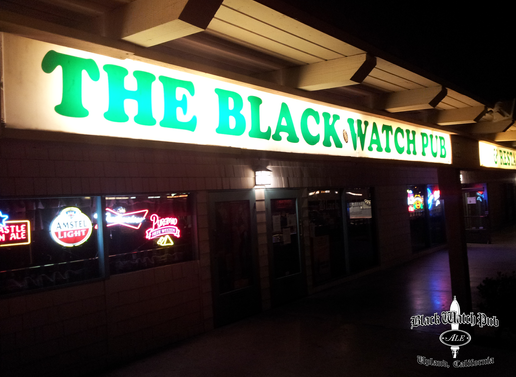 I've been going to the black watch pub now for almost a couple of years now. I ABSOLUTELY LOVE HEIDI "s OPEN MIC, Every Third Sunday Of The Month. Never Found A Pub so Welcoming Layed Back, So COOL. Excellent Food, And Like I Said Great People. I've been To Quite A Few Pubs And Bars In The I.E And I 'll Put The Black watch Pub at the TOP Of My List. Be Cool, Be Kind And Rock Out At Heidi s OPEN MIC every third Sunday of the month, and if you like everyday in between.... Nathan, ✌✌✌✌✌ OUT. 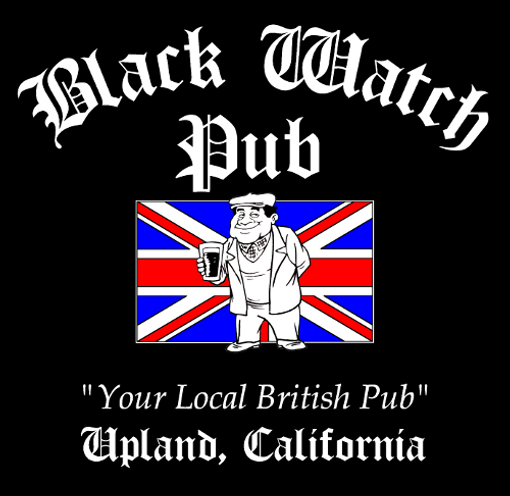 "BEST BARS in the IE"
The Black Watch Pub of Upland, CA has been serving the Inland Empire for 30 years. 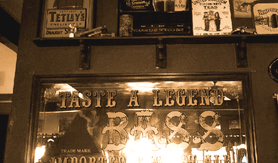 See for yourself why the Pub is the most enjoyable spot in town. We've got it Ice cold. 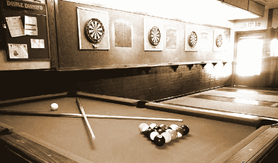 Come on in for a refreshing pint and a friendly chat with our patrons and bartenders. Open til 2AM everyday.